Anchor Hocking 2 Qt Ovenproof Glass Batter Bowl Just $9.99!! 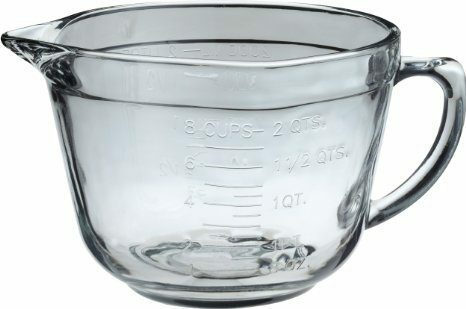 You are here: Home / Great Deals / Amazon Deals / Anchor Hocking 2 Qt Ovenproof Glass Batter Bowl Just $9.99!! Get ready for the Holidays and grab this Anchor Hocking 2 Qt Overproof Batter Bowl on Amazon for just $9.99!